Our professional dedication is not limited to the welfare of our patients but is extended to everyone with whom we operate. 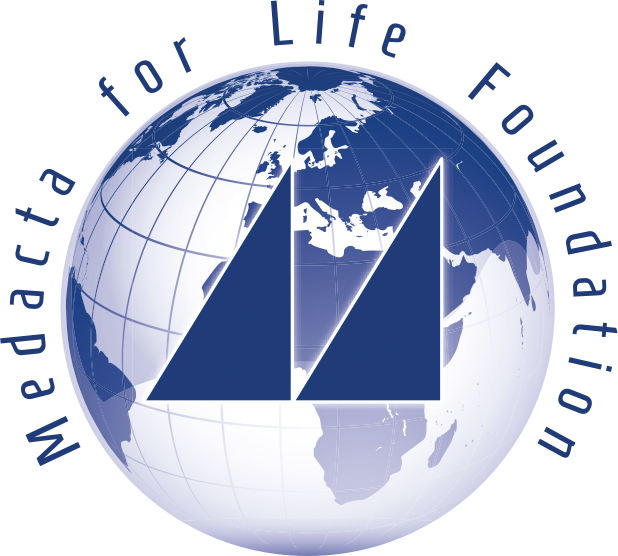 For this reason we have set up the Medacta For Life Foundation as an expression of our values and philosophy to coordinate our many, articulate projects in the community. The Foundation funds the realization of socially useful projects and programmes both on Swiss territory and around the world, sponsoring various entities and local organisations dedicated to the protection and assistance of children and young people, services for the assistance and promotion of parenthood, local art and culture, care for the elderly as well as scientific research.